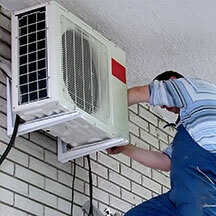 Air Conditioning Wizards provide ac installation, air conditioning repairs, cleaning and servicing throughout Brisbane, Ipswich, the Gold Coast, the Sunshine Coast, and South East Queensland. 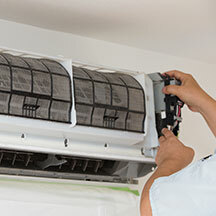 We provide professional, cost-effective Air Conditioning services including Installations, Repairs, Maintenance, and Cleaning throughout Brisbane. Considered one of Brisbane’s leading Air Conditioning Servicing, and Cleaning professionals, we provide commercial and residential installations, including complete system cleans and maintenance. Our maintenance and cleaning service ensures your family, staff, students or patients are breathing clean and healthy air. Air Conditioning Wizards is highly recommended by several Schools, Medical Centers, Commercial Property Managers, and Families throughout Brisbane, Ipswich, Sunshine Coast, Gold Coast, Toowoomba, and South East Queensland. 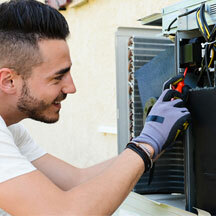 We at Air Conditioning Wizards believe that you, as the customer, deserve not only comfort but also safety. 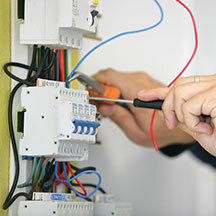 Our Wizards provide you with a professional, thorough, and on time service. Discover how our Air Conditioning services can help save you money, whilst also keeping your Air Conditioner free from mold and bacteria. Air Conditioning Wizards provide Installation, Maintenance, Repairs and Cleaning of split systems, multi head split systems, ceiling cassette units, VRV, and ducted inverter air conditioning systems. Recommended by leading air conditioning manufactures such as Daikin, Mitsubishi Heavy Industry, Panasonic, Fujitsu, LG, Samsung, Toshiba, and Advantage Air. We provide all services to Commercial Properties and Residential Homes. Unsure which Air Conditioning System fits your home or business? Our Wizards provide a free onsite assessment which includes a supply and installation quote. Contact Air Conditioning Wizards directly on 07 3202 5764 or send us a message and we’ll get back to you ASAP.